The American Audio VMS4 Velocity DJ midi controller is Traktor ready with 4 USB / Analog selectable Midilog™ (Midi & Analog) channels. One of the most advanced midi controllers on the market today, as you can see from the feature list below, the American Audio VMS4 is an all-integrated DJ console that has microphone inputs and balanced outputs. 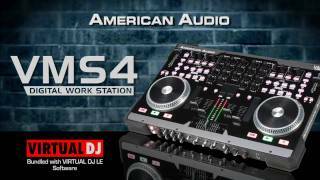 Considering purchasing the American Audio VMS4.1 Velocity DJ Midi Station Controller with Virtual DJ Software? Have questions? Ask people who've recently bought one. 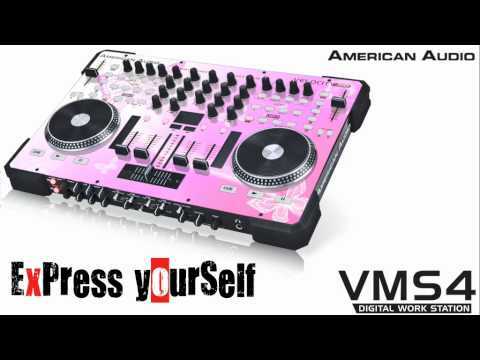 Do you own the American Audio VMS4.1 Velocity DJ Midi Station Controller with Virtual DJ Software? Why not write a review based on your experience with it. 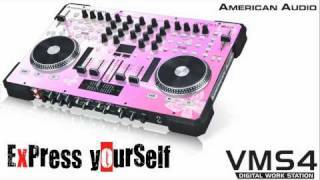 Seen a video for American Audio VMS4.1 Velocity DJ Midi Station Controller with Virtual DJ Software online or have you own video? 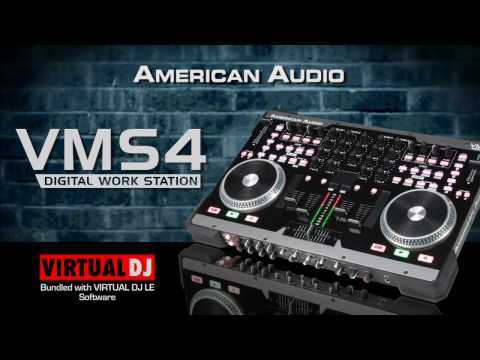 Check out American Audio VMS4.1 Velocity DJ Midi Station Controller with Virtual DJ Software on DJkit.com!